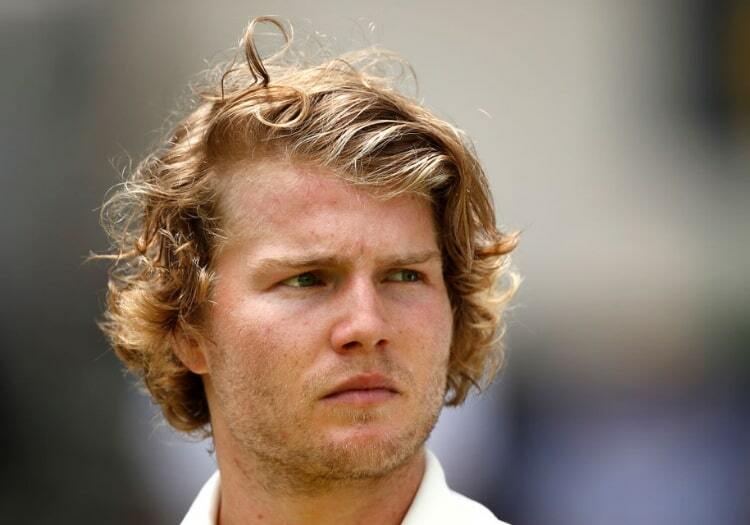 Will Pucovski has been released from the Australia Test squad so he can continue receiving treatment for mental health issues, which he begun in October 2018. The 20-year-old was selected for the squad to face Sri Lanka having returned to the Victoria setup after a brief break from cricket but was not picked in the team for either the first or second Test. His initial break came after he suffered a breakdown while scoring a double-century for Victoria in a Sheffield Shield match, and it would appear that this withdrawal is for similar reasons. 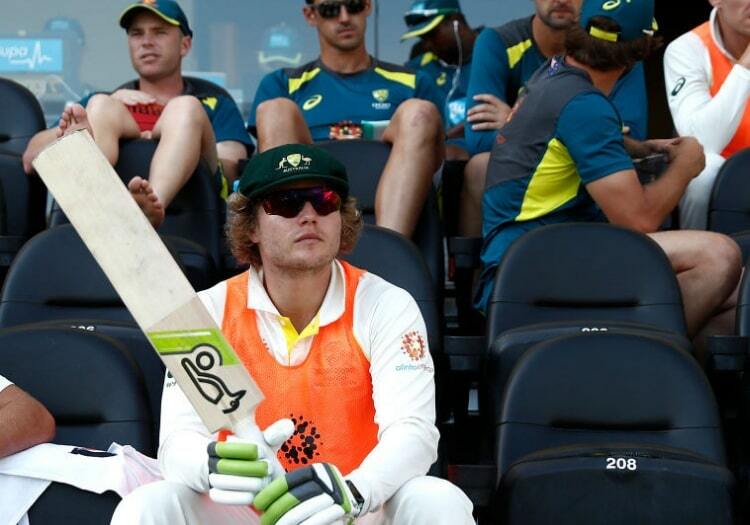 "Will Pucovski has been released from the Men's Test squad and will return home to Melbourne to continue managing his wellbeing," said team doctor Richard Shaw. "He reported some challenges over the past few days, and the decision has been made that the best thing for Will"s welfare is for him to return home to Melbourne. "He worked closely with members of his family, Cricket Australia medical staff and Cricket Victoria to reach his decision."